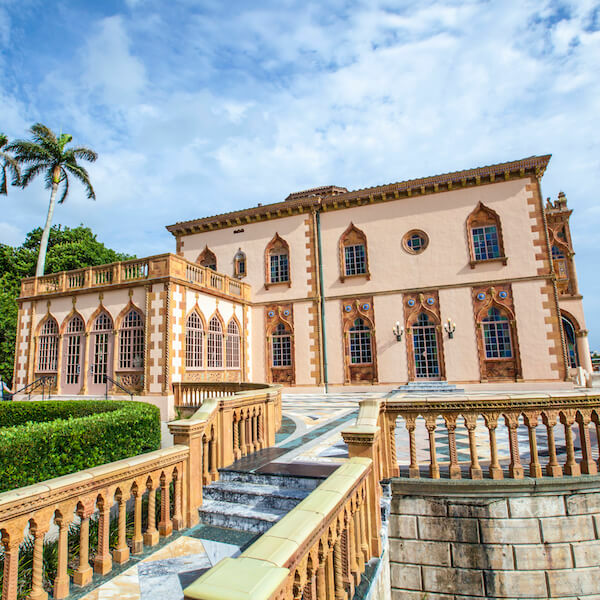 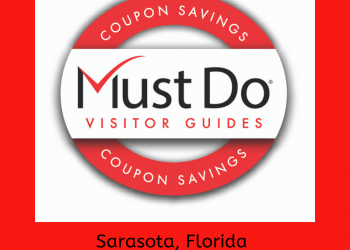 A perfect way to kick-off your Sarasota visit is to get a broad overview of the region and all its intriguing points of interest. 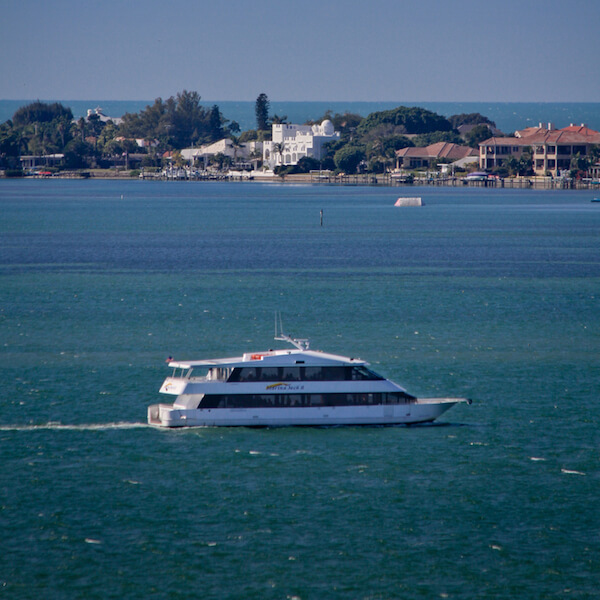 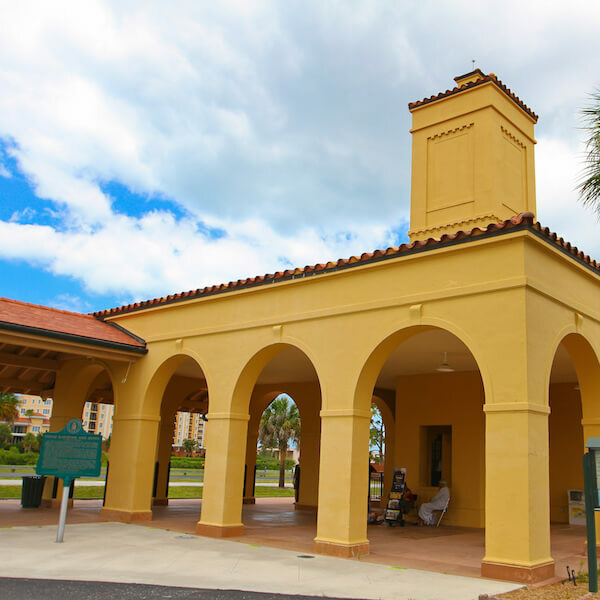 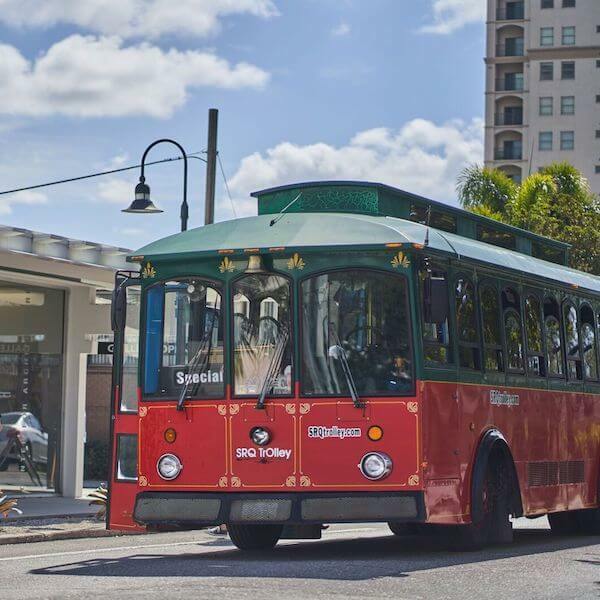 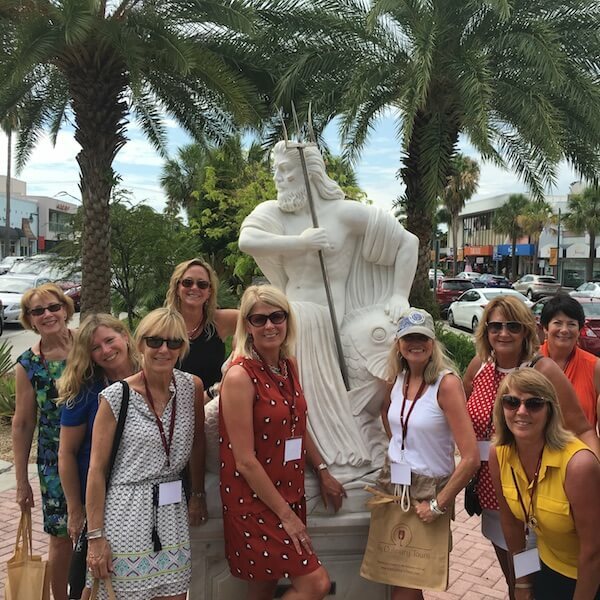 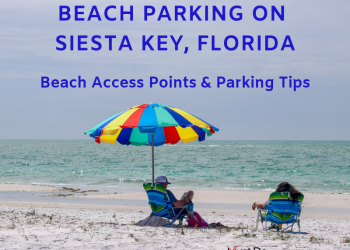 Take advantage of the multitude of tour options and make arrangements to explore the Sarasota, Siesta Key, Longboat Key, Lido Key, and the Venice area. 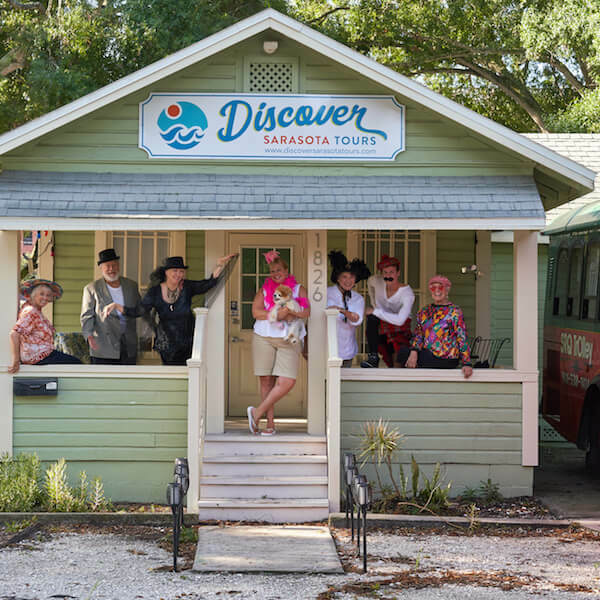 Be sure to check the DEALS tab in the top MENU for great coupon savings on area Tours! 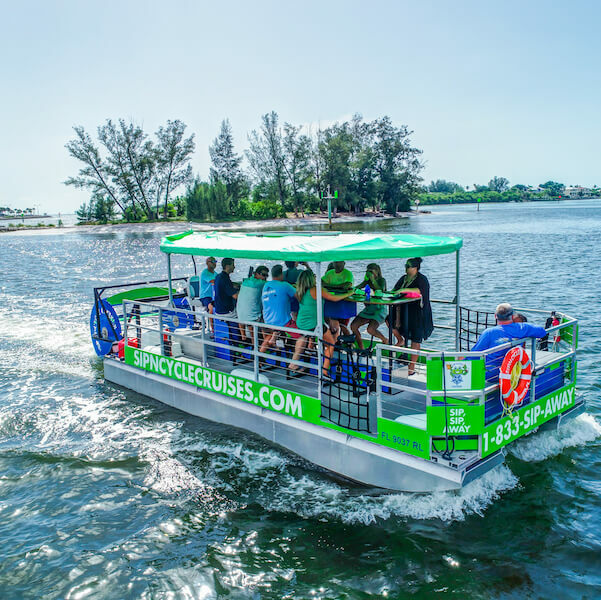 From mangrove tunnels to the warm turquoise waters of the Gulf, the Gulf Coast’s breathtaking landscape offers an up-close opportunity for an enchanting encounter with exotic birds and marine life including manatees and bottlenose dolphins. 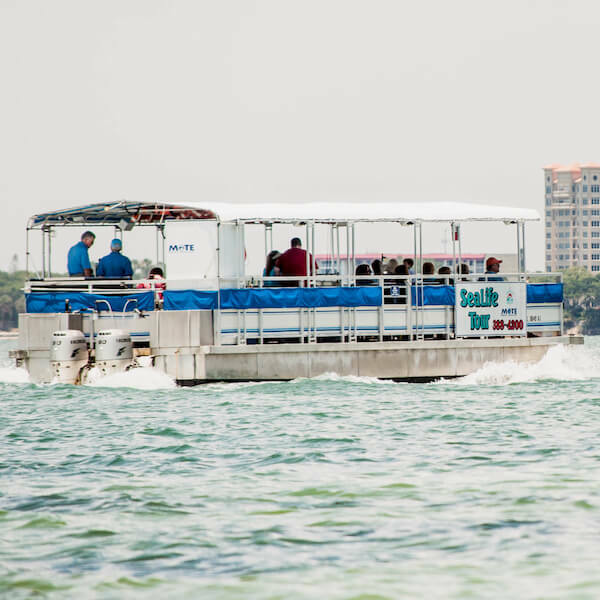 The bottlenose dolphin is one of the area’s most popular residents and Sarasota’s 150 identifiable resident dolphins have been observed and studied for more than 40 years! 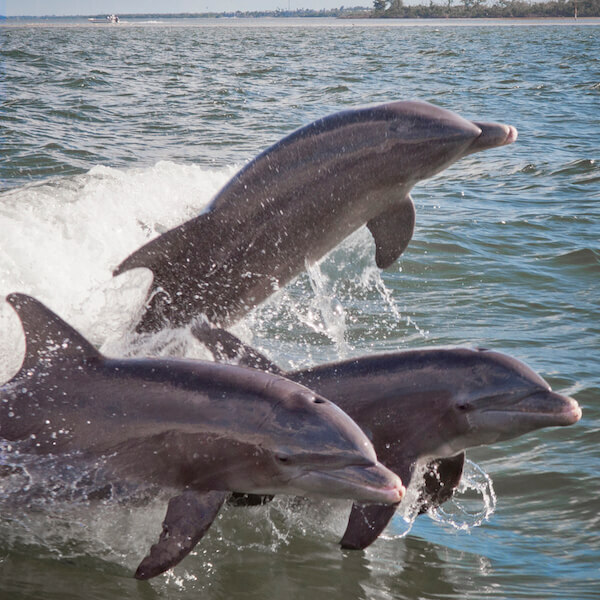 Dolphins often swim and play alongside sightseeing tours and an encounter with these fun-loving and smart creatures is sure to be one of the highlights of your visit. 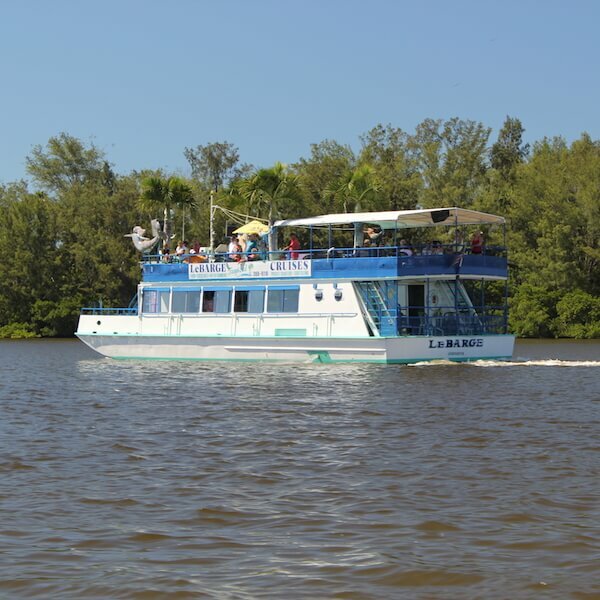 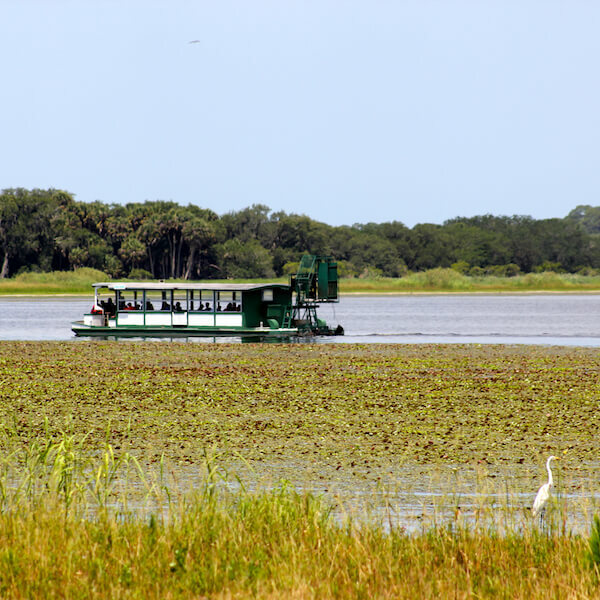 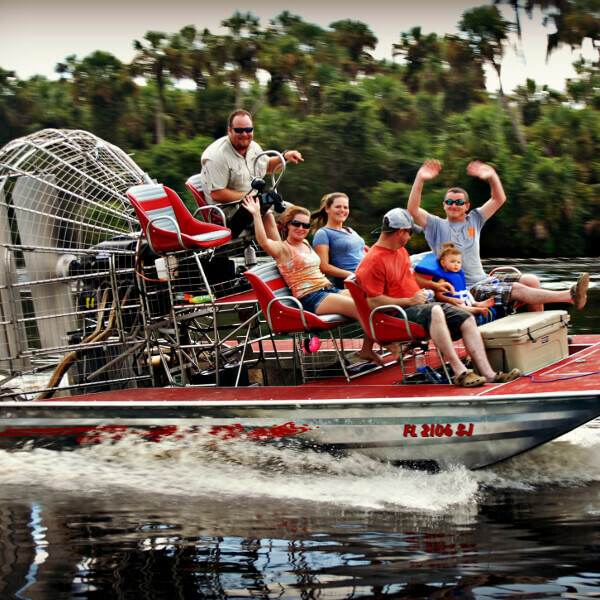 Hop on an airboat or immerse yourself in a museum, whether you choose a private or group setting the area offers exhilarating, educational, and exciting tours for adults and kids of all ages.